If someone from 50 years ago could peek into the present and see how much the world has changed, they’d probably be knocked off their feet. We live in a space full of phones more powerful than an early supercomputer, cars that are beginning to drive themselves, and dishwashers that can connect to your watch over the airwaves! And while it’s truly amazing how far we’ve come in terms of scientific progress, all these advances have made it hard for appliance repairmen to keep up with the turning technological tide. Thankfully, appliance professionals have their own "virtual water coolers" to talk about the trade. Check out 3 of the top online forums we've found to talk shop. The repairman forums listed below, give access to thousands of like-minded individuals who have the knowledge, experience, and all around expertise to help on any appliance repair job. ApplianceBlog.com is a well-organized hotspot for appliance repair professionals and do-it-yourselfers alike. Its main forum section is broken down into categories based on appliance type: refrigerators & freezers, washers, dryers, dishwashers, ranges/ovens, microwaves, water heaters, ice makers, and garbage disposals. It also features an HVAC section as well appliance reviews, model number location help, service and store complaints and reviews, and a marketplace. While Appliance Parts Pros doesn’t have the clean organizational appeal of ApplianceBlog.com, it more than makes up for this lack of versatility with an especially robust membership base. In fact, it’s one of the largest appliance repair online forums on the web by far! It features the same structure of ApplianceBlog.com with a breakdown by appliance type, just without the extra features. With most online forums seeing a near-daily update of questions and answers, ApplianceJunk.com is an especially active community. Like the other repair forums mentioned, topics are broken down by appliance type and range from dryer repair to HVAC. A few notable differences, however, are that ApplianceJunk.com features three unique sub-forums: one for tools and equipment; another for service manuals, tech sheets, and wiring diagrams; and another private forum reserved solely for technicians. With all of the modern advances in technology today, having the knowledge you need to succeed in the appliance repair industry is becoming increasingly more difficult with each passing day. Luckily, you aren’t alone. These online forums will provide you with answers to nearly any question you can come up with related to the industry. So, feel free to join one and become an active member or just pop in for a quick question. Either way, these communities are here to help! 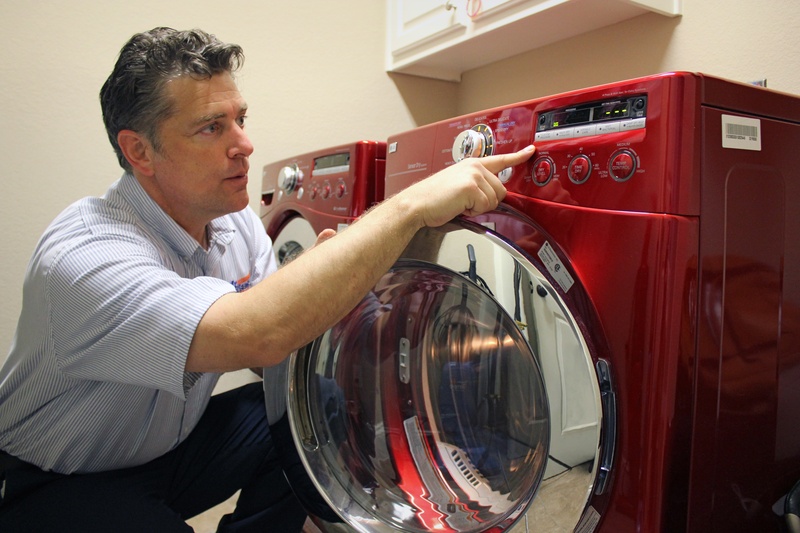 If you’re interested in starting up your own appliance repair franchise, don’t wait! Contact Mr. Appliance today to see if business ownership is for you.